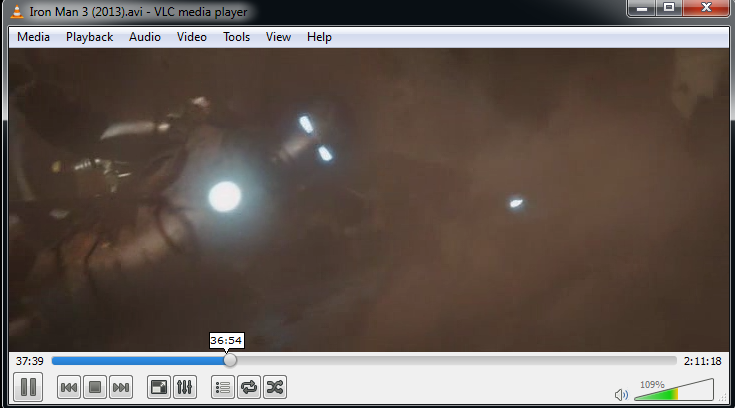 The VLC media player (Videolan media player) is by far one of the best media players freely available . 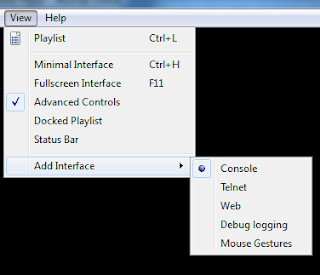 The list of features in this open source player is quite extensive. 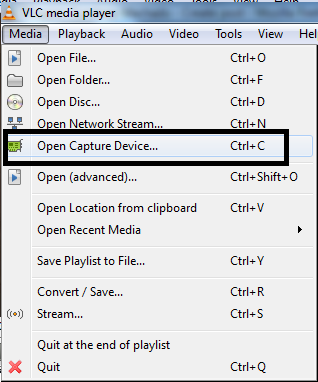 the screen-shot pictures are stored in the My Pictures folder. When you play a movie in VLC media player, sometimes the audio is lagging behind the video or the subtitle is not in sync with the video. To correct this VLC has an in built feature, under Tools >> Track Synchronization >> Synchronization. 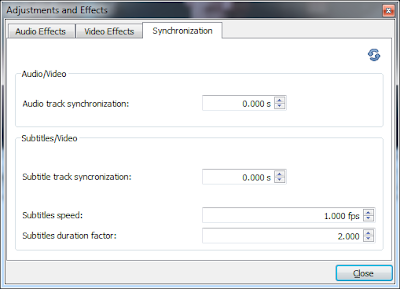 To adjust brightness, select Tools >> Track Synchronization >> Video Effects. 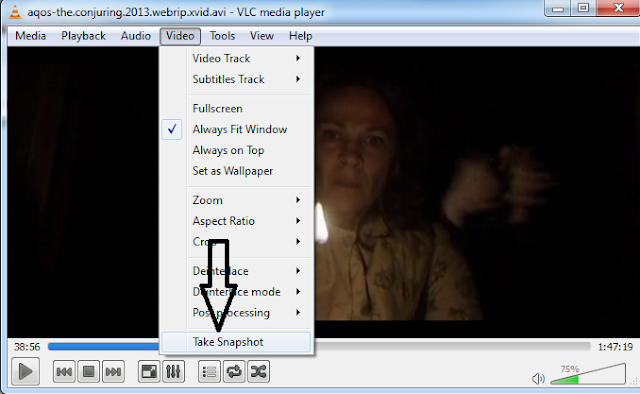 You can record a video with the help of Web Cam using VLC media player. 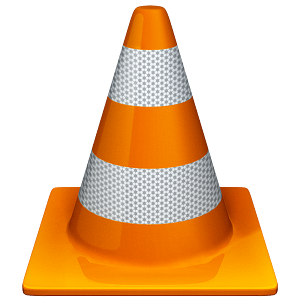 VLC media player has a built in console with the help of which you can control the various features of the player.